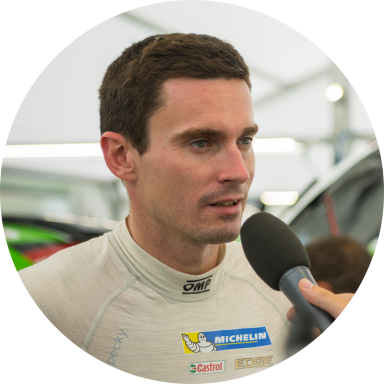 What’s it like to be the best in the world? 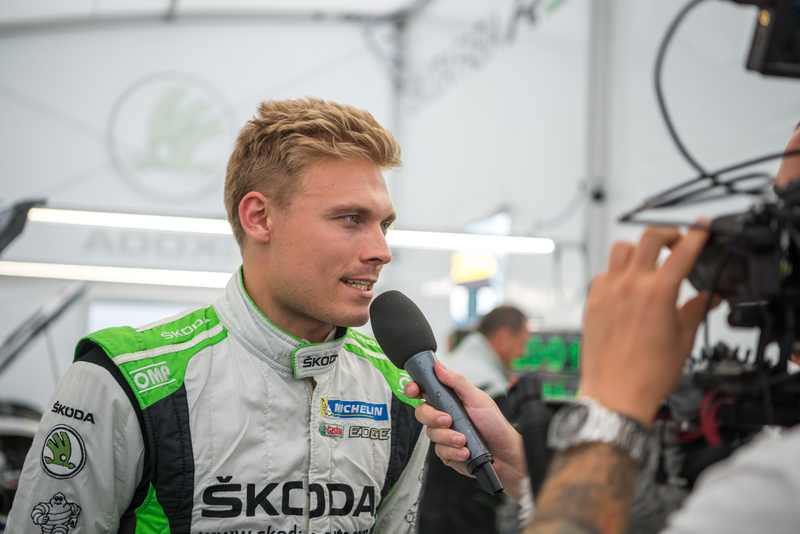 The ŠKODA Motorsport racing team can answer this question from its own experience. 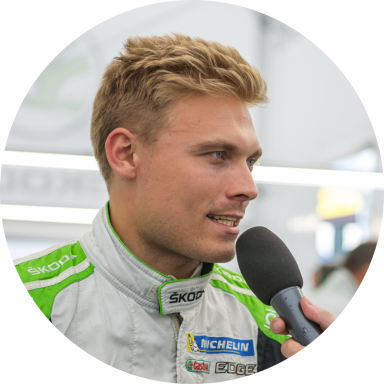 So, too, can driver Pontus Tidemand, who, together with his co-driver Jonas Andersson, has won the world championship title in category WRC 2. 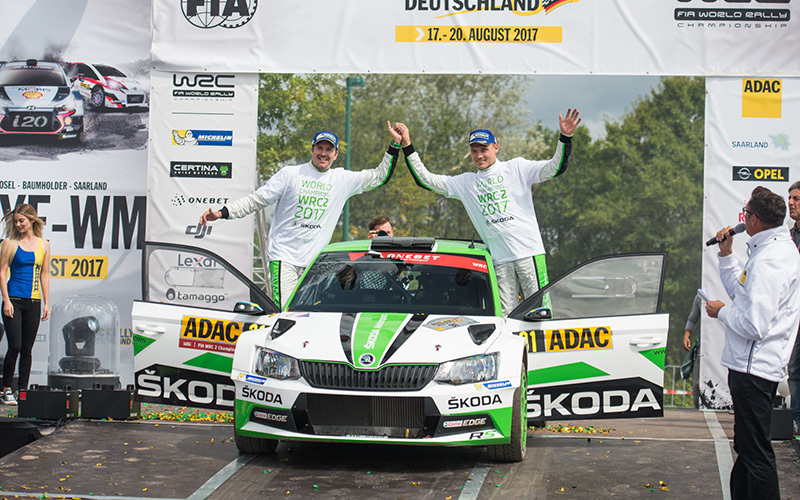 The ŠKODA Motorsport racing team once again this season won the championship title – this time already after completing the Rallye Deutschland, fully three races prior to the end of the season. 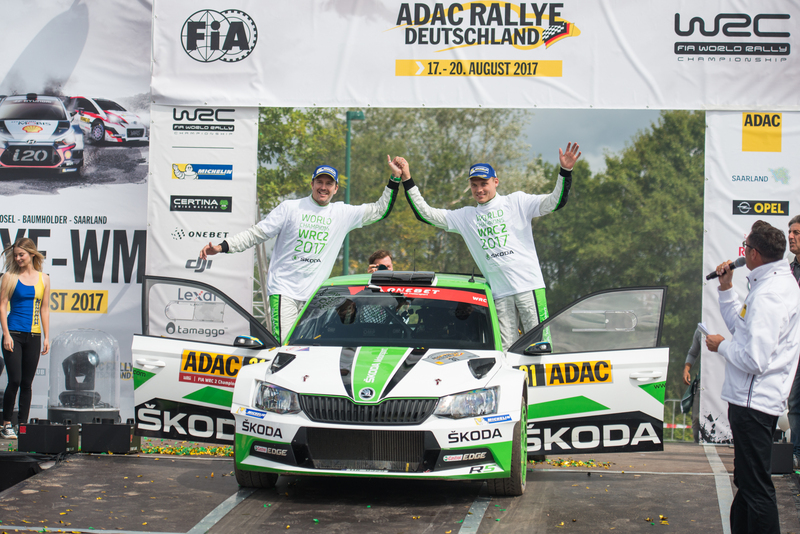 The success in Germany for the Czech auto brand was in fact multiplied by the fact that the ŠKODA Motorsport team also won the Team Championship in WRC 2. 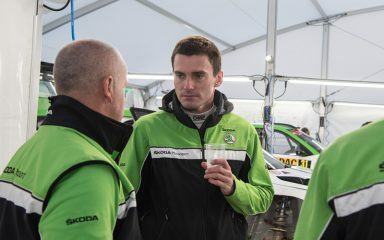 Contributing, too, to the excellent outcome was the performance of drivers Jan Kopecký and Pavel Dresler, who have long been gunning for a victory in Germany within the WRC 2 category. 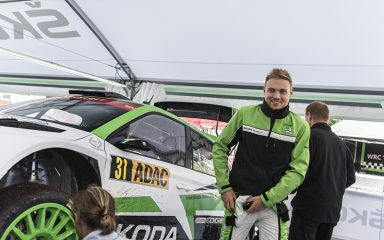 Nevertheless, a puncture during Saturday’s speed test in the military area at Panzerplatte left them in second place for the race. 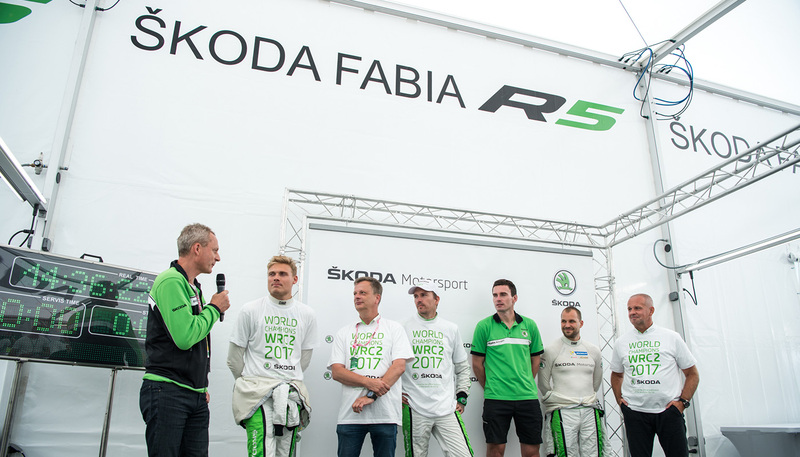 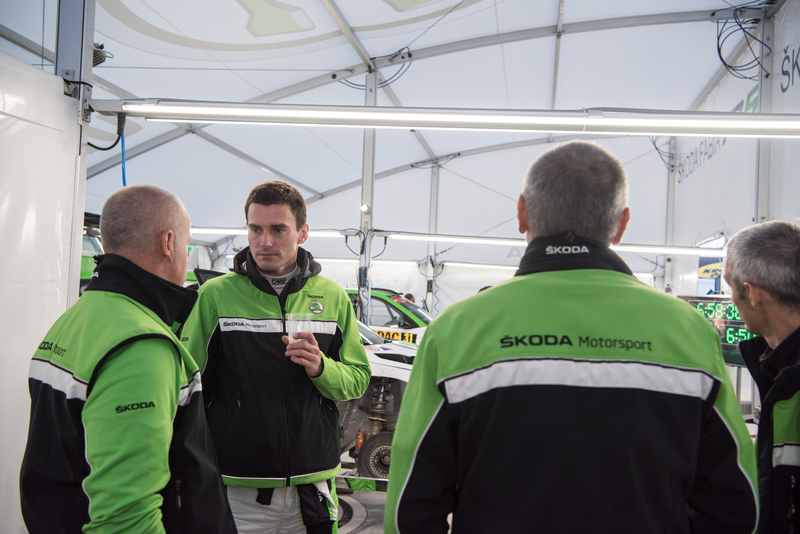 Joining in the celebration of the ŠKODA Motorsport team’s success was Christian Strube, the member of the board of directors at ŠKODA responsible for technical development. 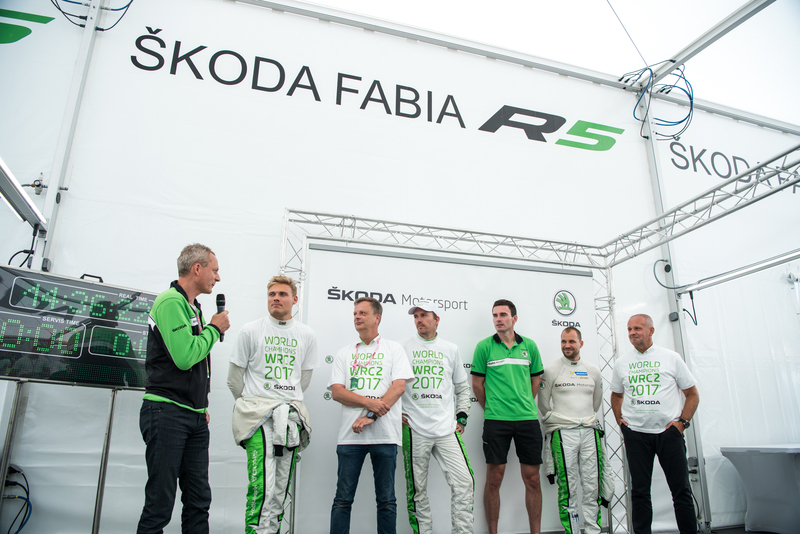 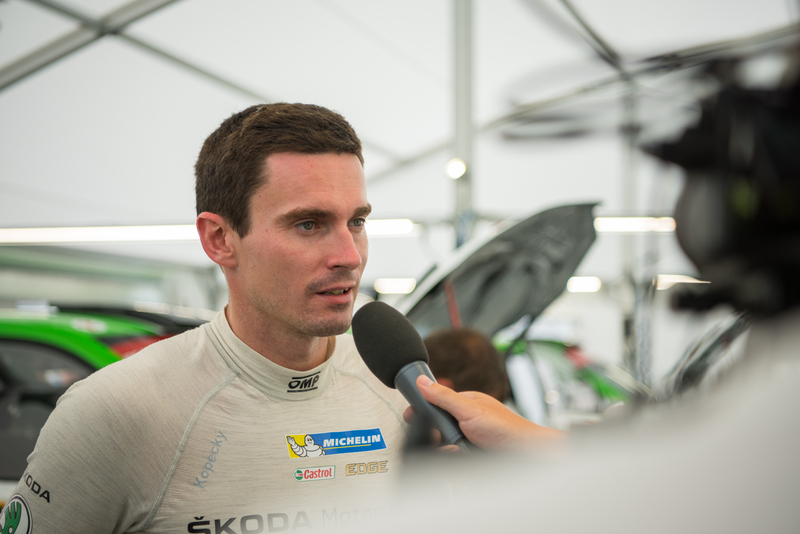 He concluded the press conference by thanking the entire ŠKODA Motorsport team for its excellent work throughout the season. 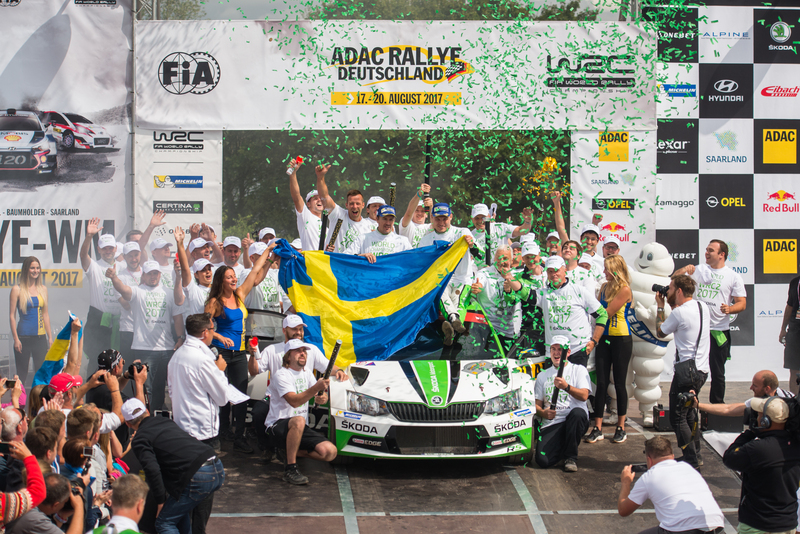 I’m proud and happy for the whole team. 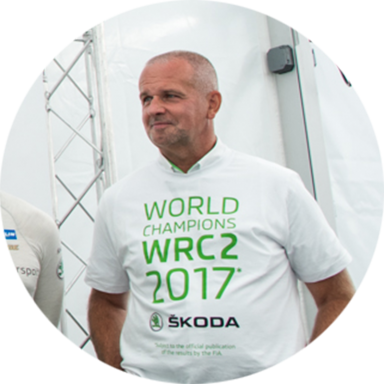 Pontus and Jonas really earned the title.